All lyrics and music written by Meg. 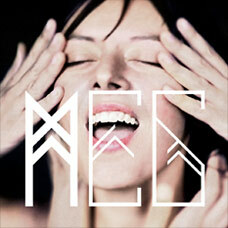 Except on: “Il confine tra me e te” music by Meg and Umberto Nicoletti. “Parentesi” music by Meg and Mario Conte. “Estate” music by Bruno Martino, lyrics by Bruno Brighetti. Produced by Meg & Mario Conte. 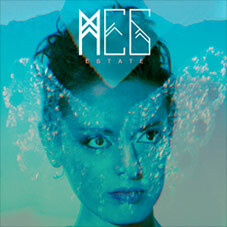 Except “Skaters” & “Estate” produced by Meg. “Imperfezione” additional production by Digi G’Alessio. except on “Imperfezione” recorded by Meg at Secret Garden by Mario Conte at KML Studio, by Jake Lummus at Grand Street Recording. “Promemoria” recorded by Carlo U. Rossi at Transeuropa Home. 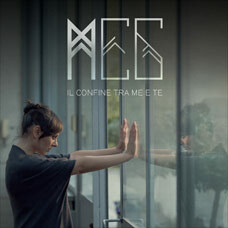 “Il confine tra me e te” recorded by Mario Conte at la Cueva recording house. “Skaters” recorded by Mario Conte at KML Studio, by Meg at Secret Garden. Brass on “Concerto per” and “Estate” recorded by Mario Conte at Punto Rec Studios. Brass recording supervisor: Marco Benz Gentile. Pro Tools Engineer: Cristian De Maestri. Except: “Promemoria” and “Il confine tra me e te” mixed by Mario Conte at La Cueva Recording House with Red Carpet gear, mix assistant: Marco Caldera. Mastered by Mike Marsch at The Exchange. Music Publishing: Warner Chappell Music Italiana and Bluluz, except “Estate”: Universal Music Publishing. Management: Marco Conforti at Casi Umani. 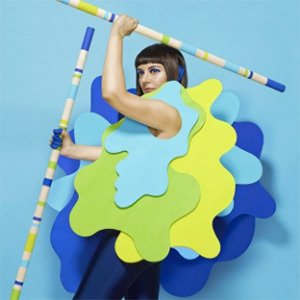 Press Office: Paola Conforti at Casi Umani. Come farò ad affrontare tutto questo? E soprattutto mi chiedo: ce la farò?